Last week there was a cake sale in my daughter’s school as a fundraising for the school trip planned in May next year. Each parent was invited to bring a cake, cookies, pancakes or popcorn. 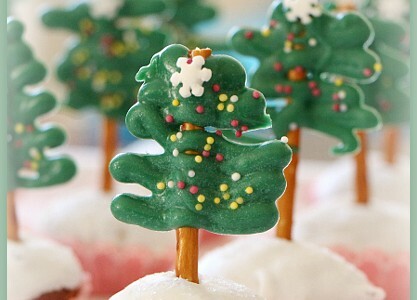 We wanted to bring something creative and appealing for kids so we decided to make little Christmas tree muffins. Great success! 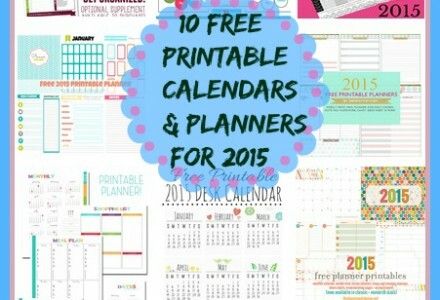 Have a look on these awesome, free printable calendars and planners below. 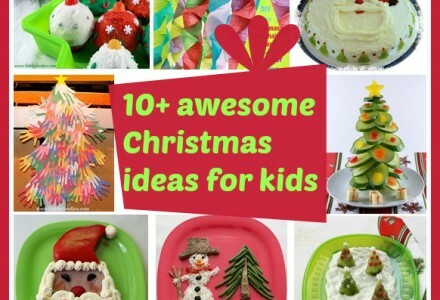 I am sure you will find some great resources in this collection that will work perfectly for you. You may use them as unique printable or combine a few to make the best of them and create your own, unique plan for 2015! I guess everyone is already in the Christmas mood, doing Christmas shopping, preparing the Christmas menu and trying hard not to forget anything! 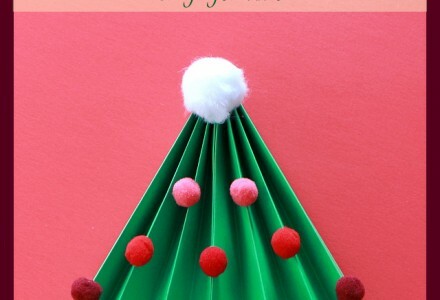 You can make it with just 1 sheet of paper, some colorful pom-poms and glue. 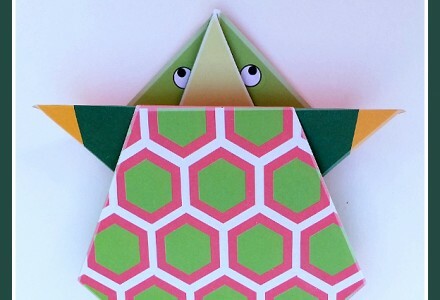 You could also hang it or use it to decorate a Christmas card or a gift bag. 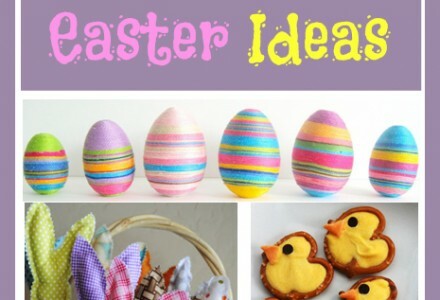 You can play with colors and different sizes to obtain amazing results. 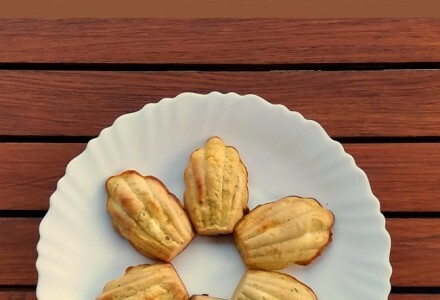 Zucchini madeleines are yet another smart way to make your kids eats veggies :) This recipe is super easy to make and will be a great hit with your kids! It can be prepared as an afternoon snack or also make a great side dish for dinner.